Horton Hears a Who!. 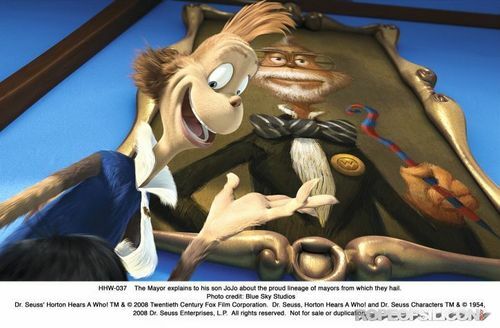 Production still from the 2008 film, Dr. Suess' Horton Hears a Who!. Wallpaper and background images in the dr. seuss club tagged: dr. seuss horton hears a who film.